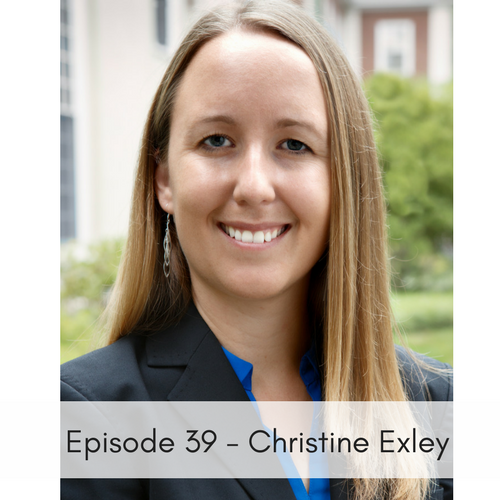 Join us today as we talk with Christine Exley, an Assistant Professor at the Harvard Business School and Co-Founder of Wagaroo. Christine will be talking to us about Wagaroo’s Family2Family program, vs surrendering their beloved pets to a shelter. She’ll share with us the story of how she met Pepper, her beloved brindle pit, with the unshakable love for life. “As a dog lover and an economist, I hope to find ways to save more dogs by overcoming market failures.